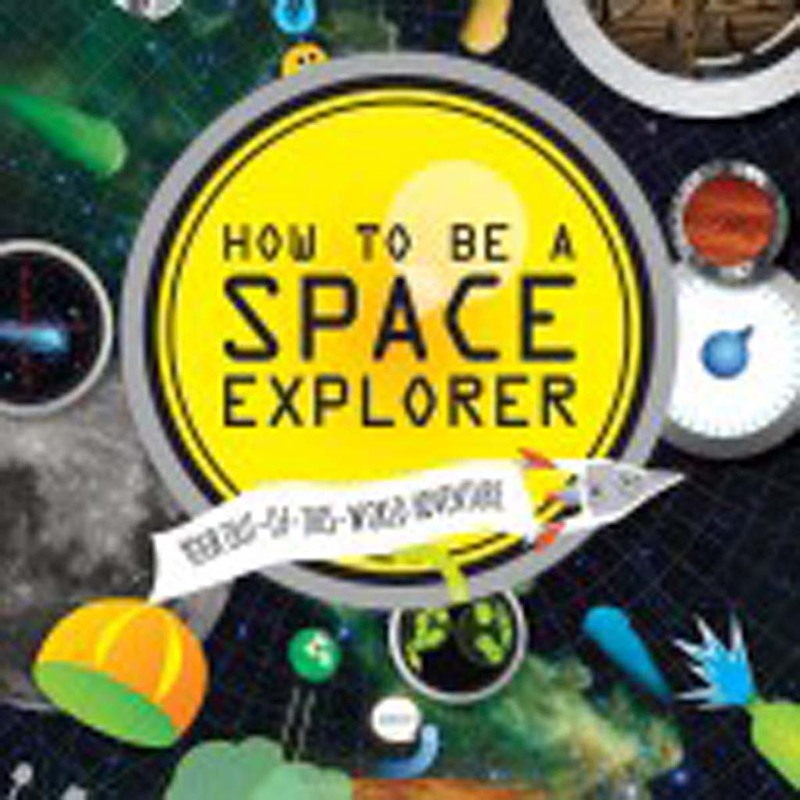 “How to be a Space Explorer” is ostensibly for kids, but adults also will find the facts within fascinating. Did you know that Saturn’s icy moon Enceladus has huge ice fountains that spout out of volcanoes? And that in the early 1500s, an official of the Ming Dynasty became the first astronaut? He strapped himself into a chair and was propelled into the air by the attached 47 rockets. (You’ll have to buy the book to find out what happened.) 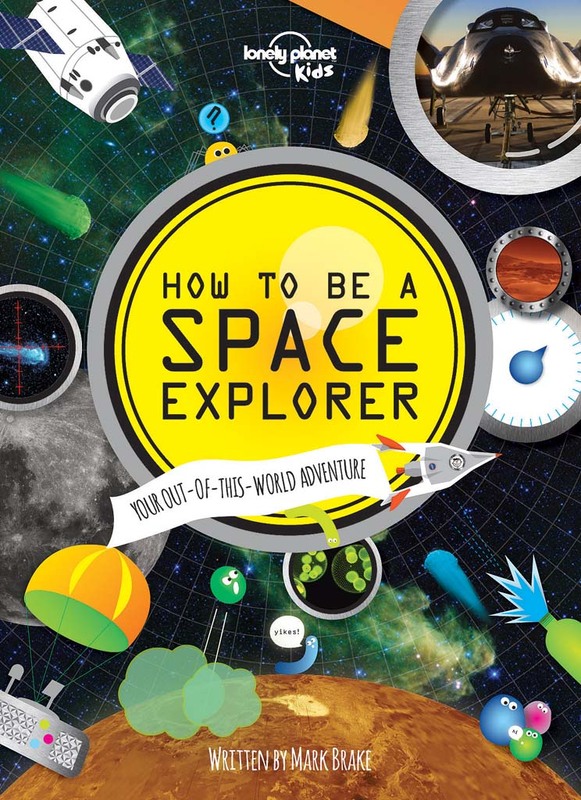 Illustrated with colorful and fun graphics and real photos of the cosmos, this Lonely Planet publication is fun just to peruse, but don’t skip over the text. You’ll learn a lot of great stuff that you never did in school. Hey — we just landed on a comet! Hardcover; $17.99. See this and other mind-expanding books for kids at HYPERLINK “http://www.lonelyplanet.com/kids” www.lonelyplanet.com/kids. 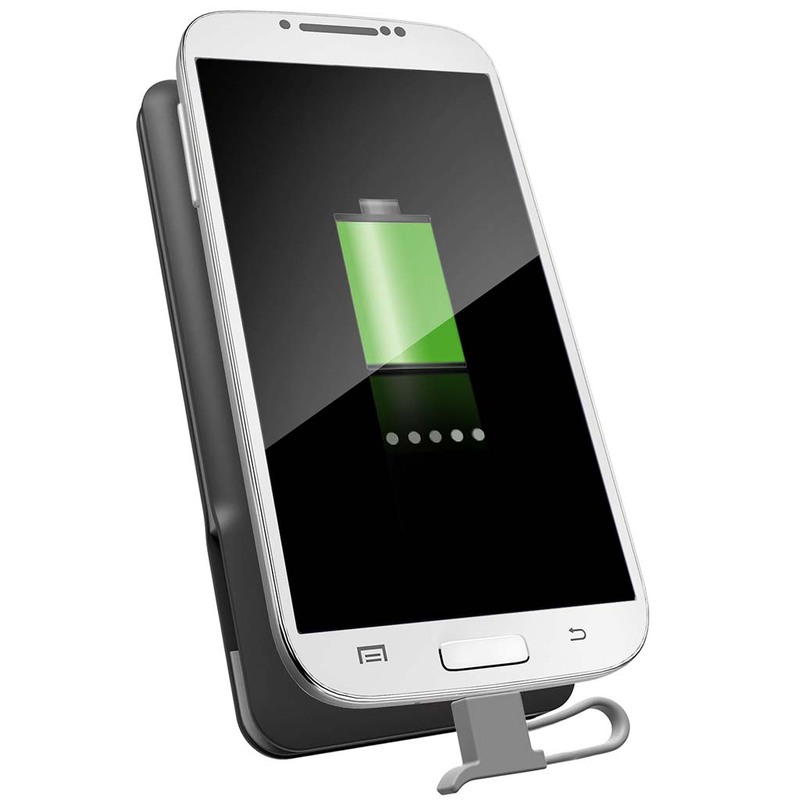 I didn’t know it, but I’ve been waiting for this gadget for a long time. I cringe when I think of all the dollars I’ve spent on mini-tubes of toothpaste that fit into my travel bag and also pass inspection by the TSA. 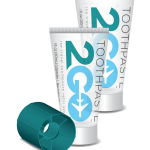 Now there is Toothpaste 2 Go, a reusable, refillable, BPA-free tube. 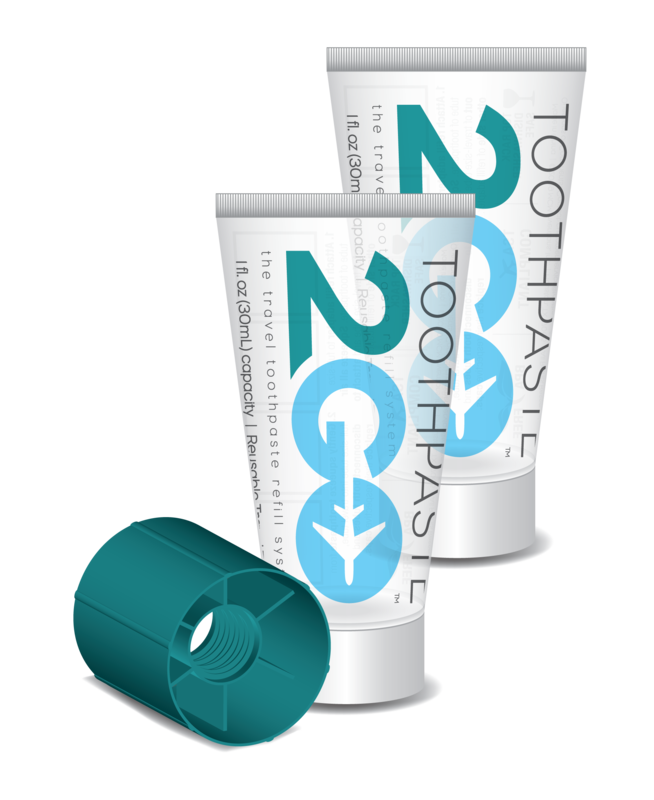 Refill from any size toothpaste so you’ll always have your favorite brand with you. 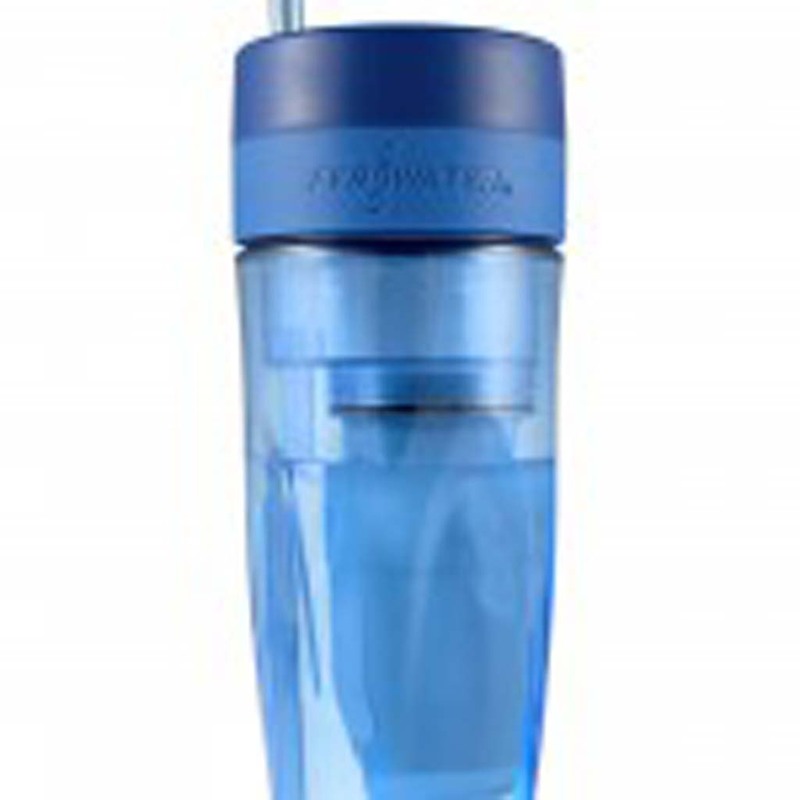 Available at the Container Store for $6-$8, or visit HYPERLINK “http://www.toothpaste2go.com” www.toothpaste2go.com. 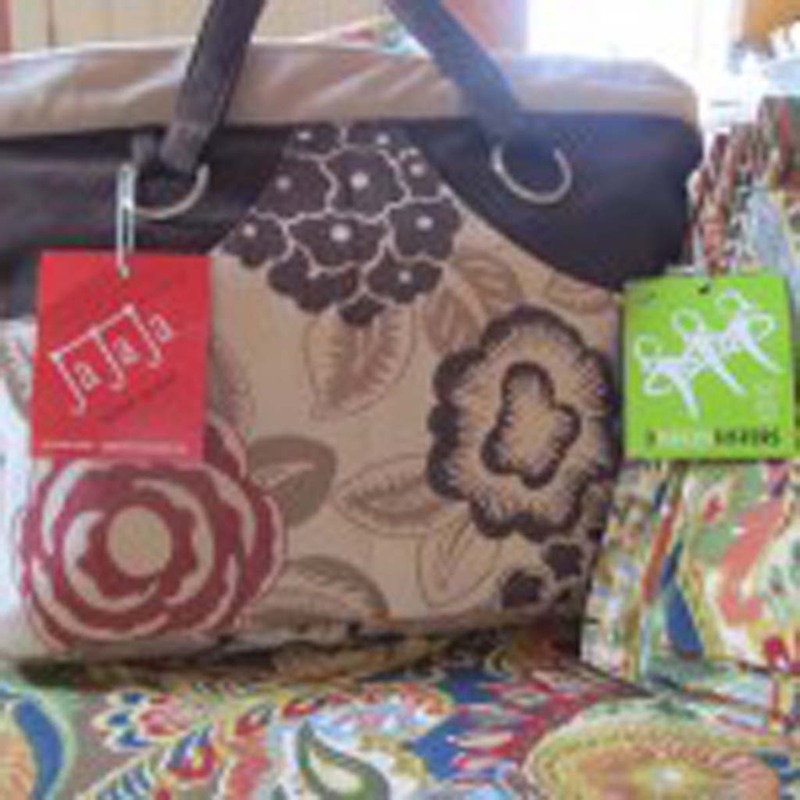 When it comes to reusing and recycling, the Torrain bag collection wins a prize for style and for being earth-friendly. 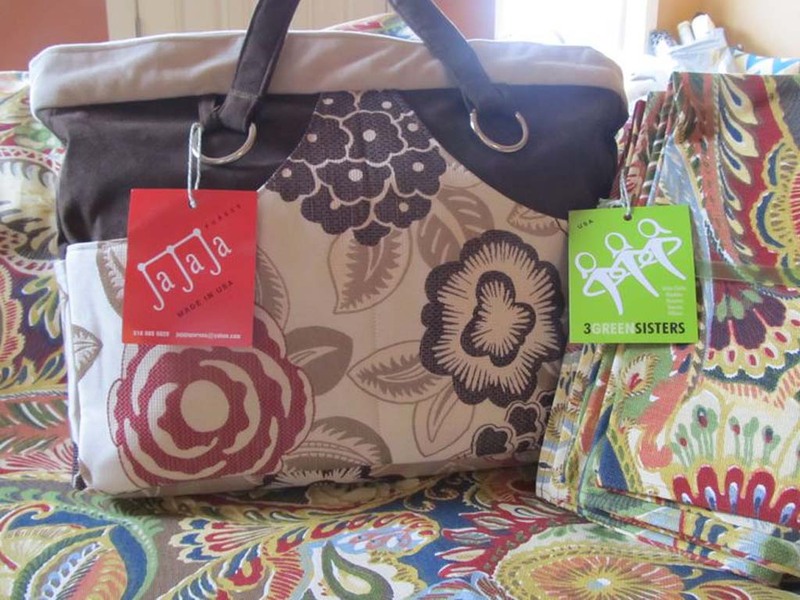 The wallets, clutches, shoulder bags, handbags and totes are made of pages from used Cambodian newspapers and magazines, so patterns are endless. 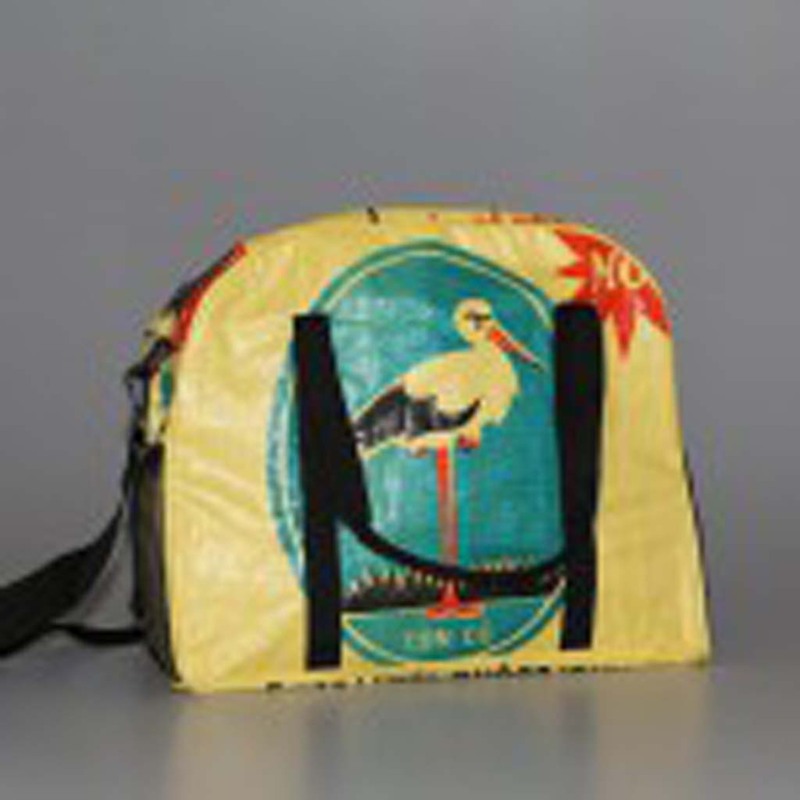 The bags are laminated with recycled melted plastic. 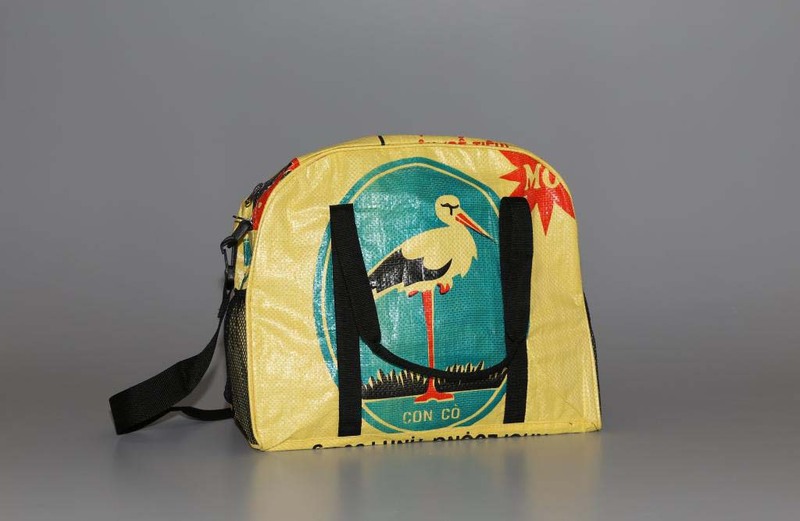 The collection is designed in Portland, Oregon, and manufactured in Cambodia by people who have been displaced by land mines or who have polio. 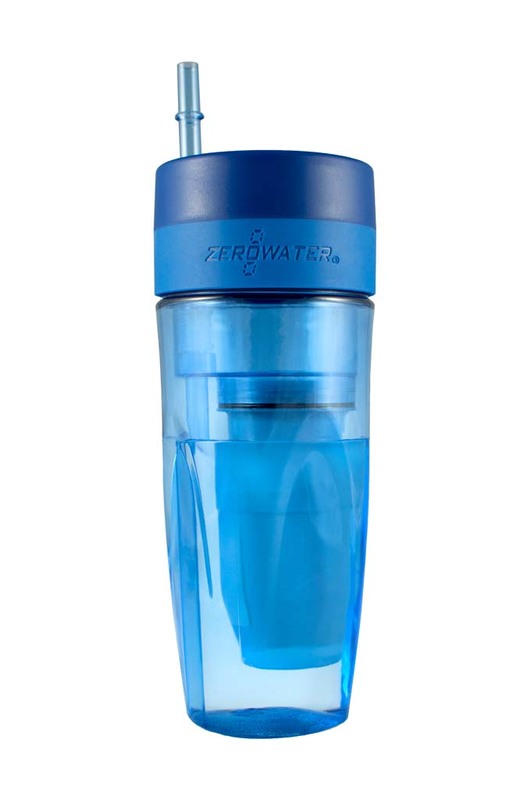 Suitable for both world travelers and those who go only to the store and back. From $12. Read the company’s story and see the entire collection at HYPERLINK “http://torrain.org/” http://torrain.org/. 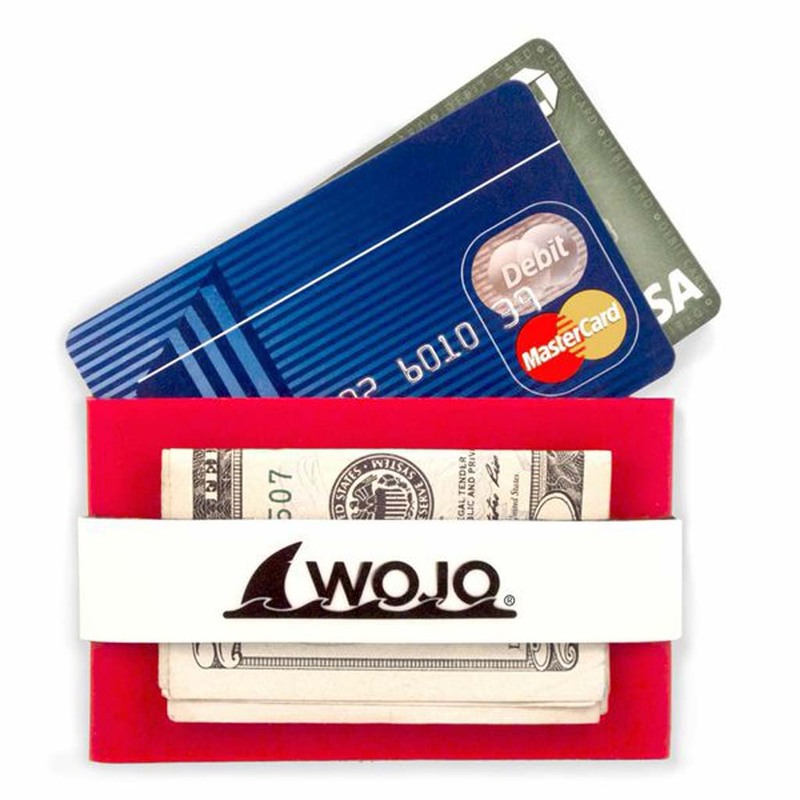 For the person-on-the-go, the Wojo Wallet is a handy compact place to carry credit cards, driver’s license, cash and a key. The neoprene-lined sleeve is grunge- and water-resistant and it floats. The minimalist design lets you tuck this wallet into narrow or hidden pockets for safekeeping. Comes in four colors and soon will be available featuring college logos and colors. $12.99. Visit HYPERLINK “http://www.wojowallet.com” www.wojowallet.com.